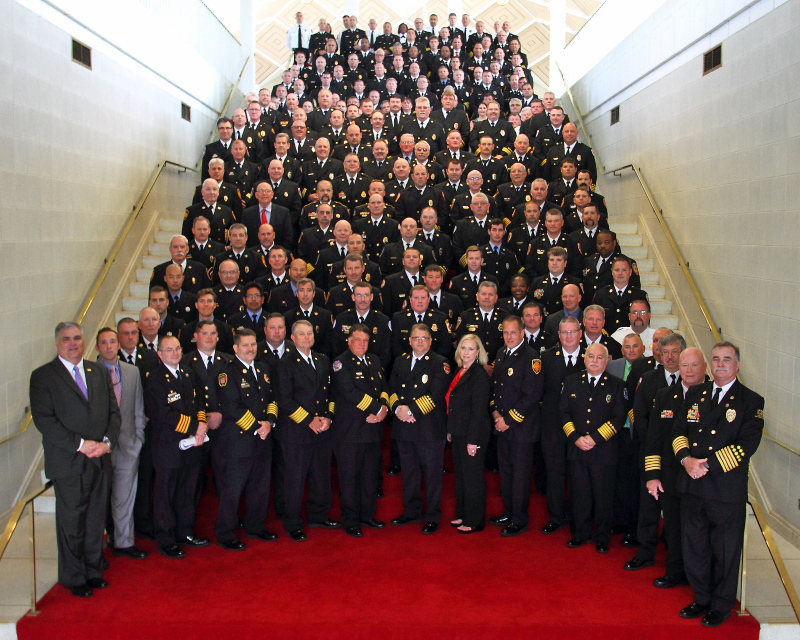 The 2018 North Carolina Fire Service Legislative Day will be on June 13th. We will meet at the NC Museum of Natural Life Sciences, 11 West Jones St, Raleigh, NC 27601. More details will be posted here and emailed out as the date approaches. 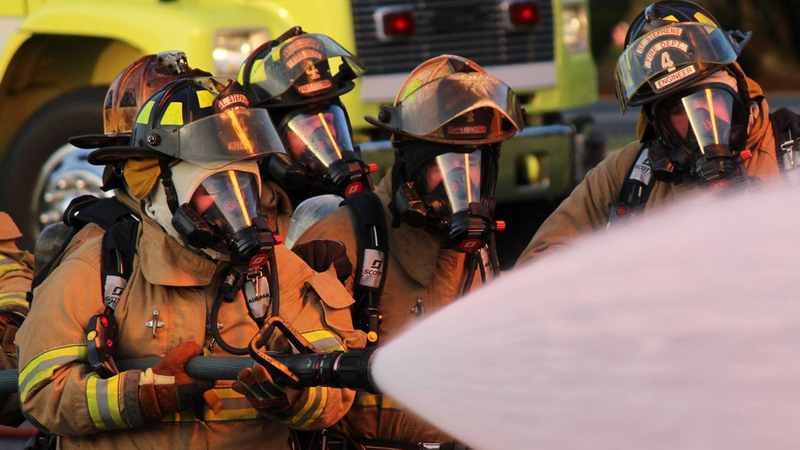 Please encourage members of your department and region to attend and reinforce the important issues that face the fire service in North Carolina.